The same application that keeps those annoying ads off of your desktop, is now available for your Android phone. 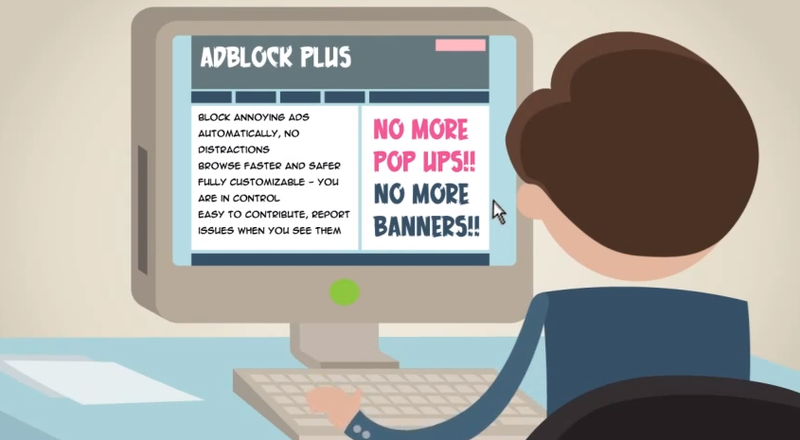 With AdBlock Plus, a free app on Google Play, you can browse the mobile web or play your games with no commercials. Now, take note, because depending on whether or not you’re rooted will depend on what type of functionality the app will have. For rooted users, you can block ads over WiFi and 3G, while non-rooted users can only block ads over WiFi. Keep that in mind. Not much else to say besides this is awesome for people who get annoyed by advertisements easily. Check it out and let people know how much you love AdBlock.